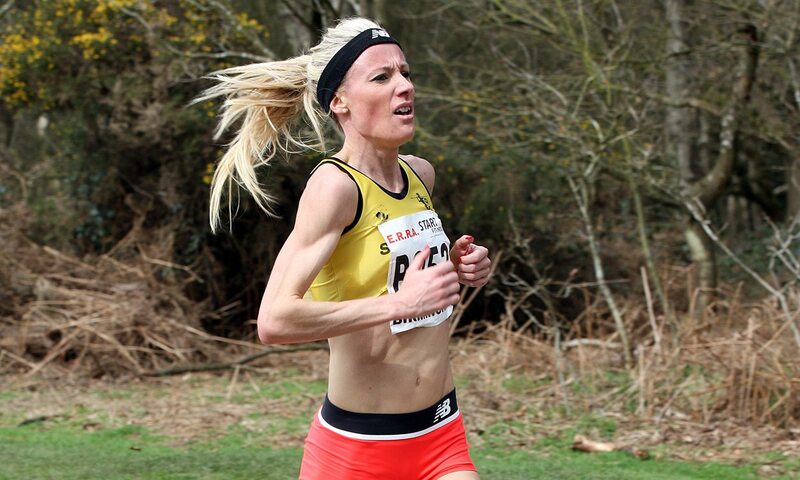 The three fastest women over the short leg at the recent national 6-stage road relays are set to join a strong field at the England Athletics 5km Road Running Championships on Friday (April 27). Julia Paternain, Elle Baker (pictured) and Lucy Crookes will join current champion Sophie Cowper at the Mid Cheshire 5km in the rural village of Kingsley. They face a past winner on the course, Rachael Burns, plus BUCS 3000m indoor champion Emily Hosker-Thornhill and Greater Manchester Marathon winner Dani Nimmock. The championships was restored to the calendar last year after a gap of seven years and the Friday evening race proved such a great success that it returns to Cheshire. Despite 2017 champion Ben Connor not defending his title, the men’s race still has plenty of quality with Phil Sesemann, Charlie Hulson and Emile Cairess among the entries. The first male and female in the England championships will receive £500 on top of any open prizes and course record bonuses. Race director Mike Harrington said: “We are delighted to welcome some fantastic runners to our race which has gone from strength to strength in only three years.